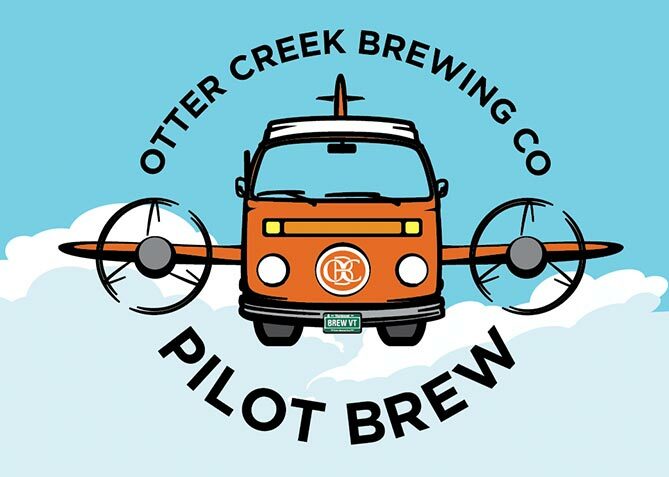 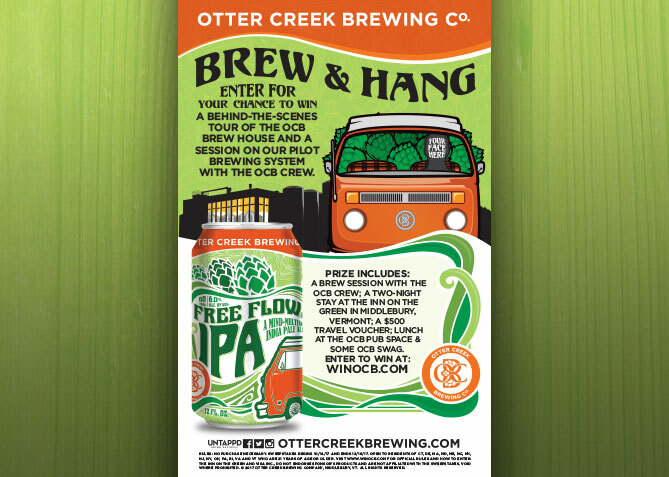 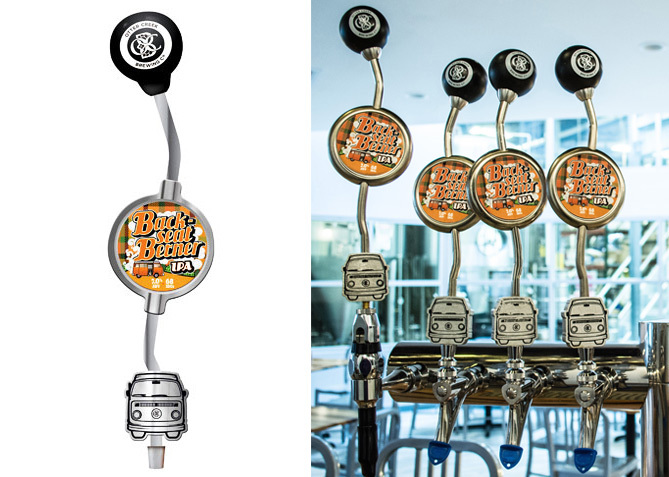 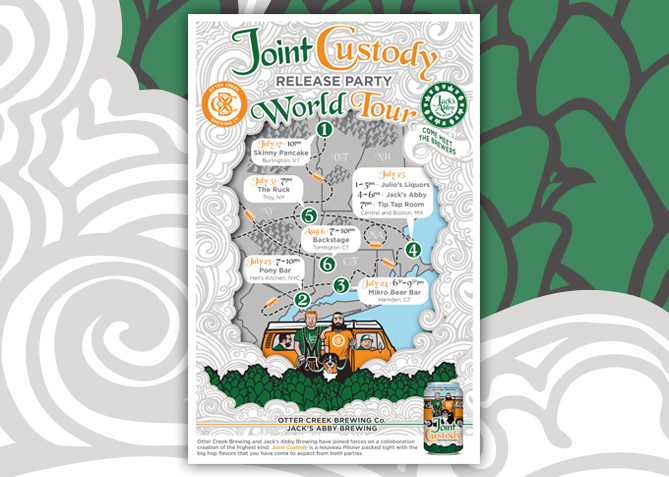 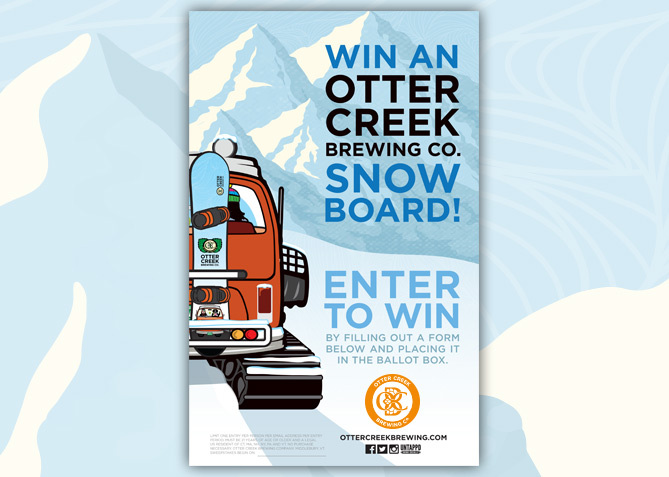 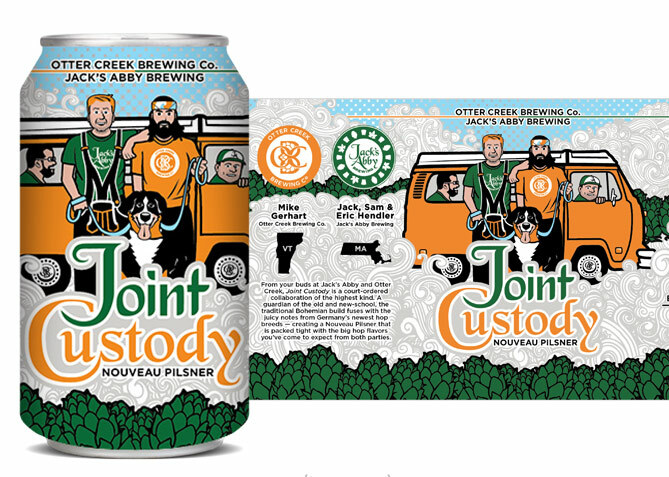 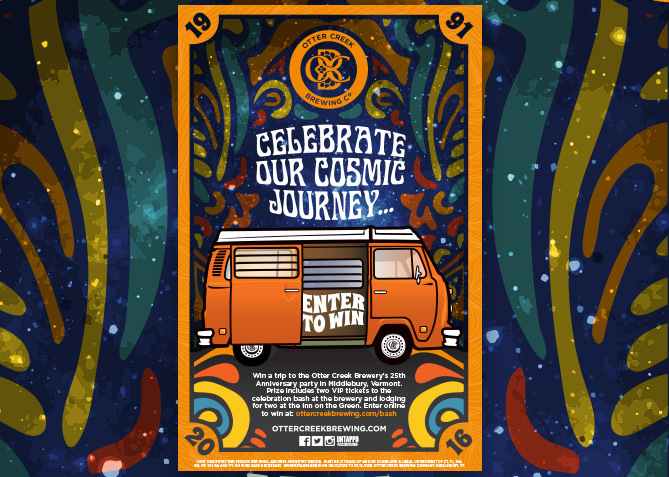 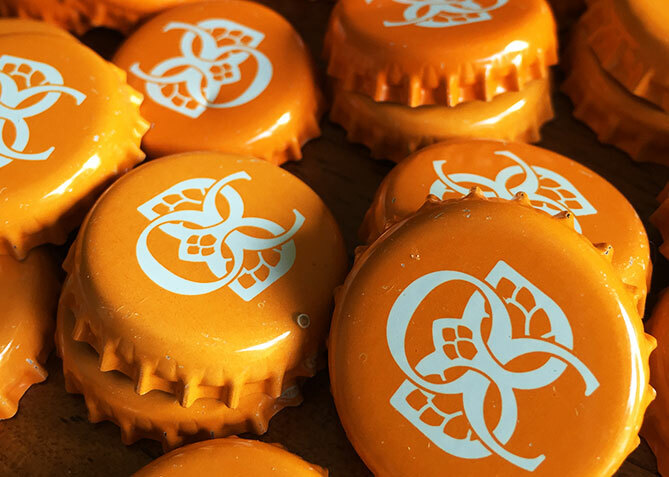 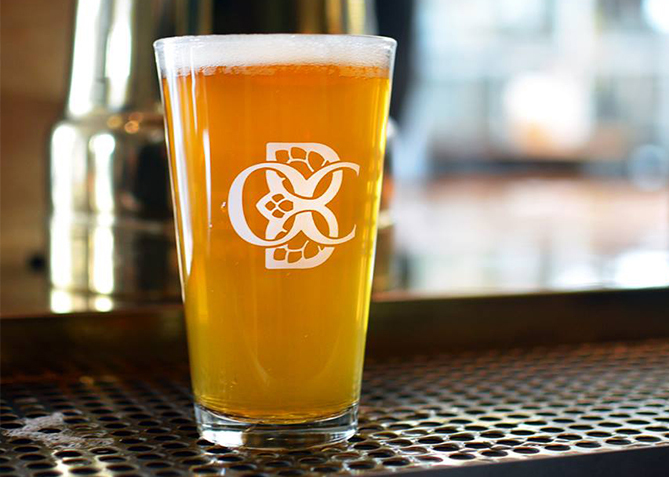 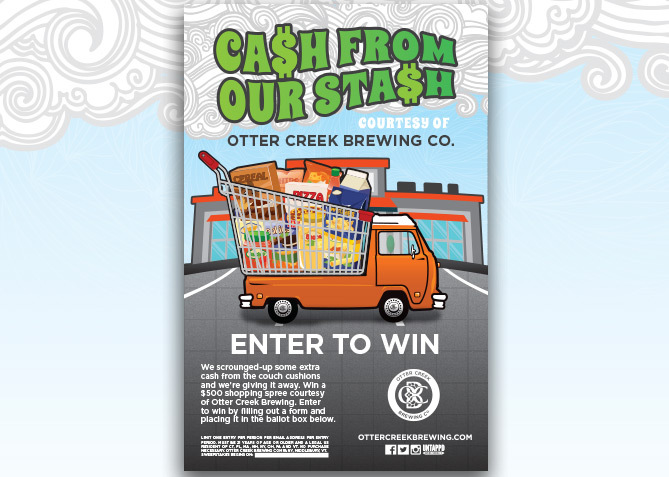 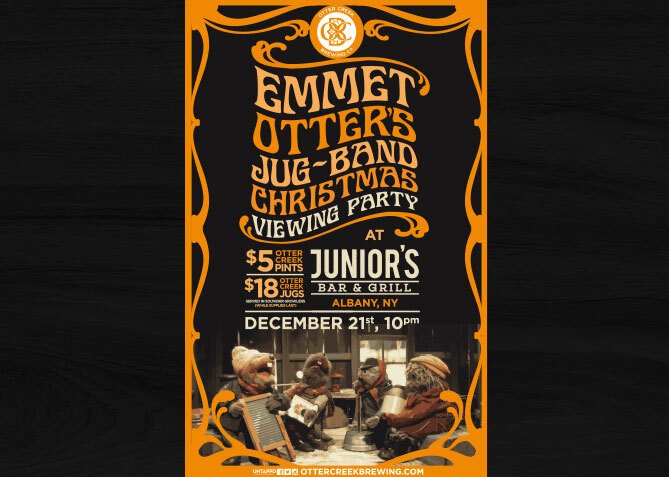 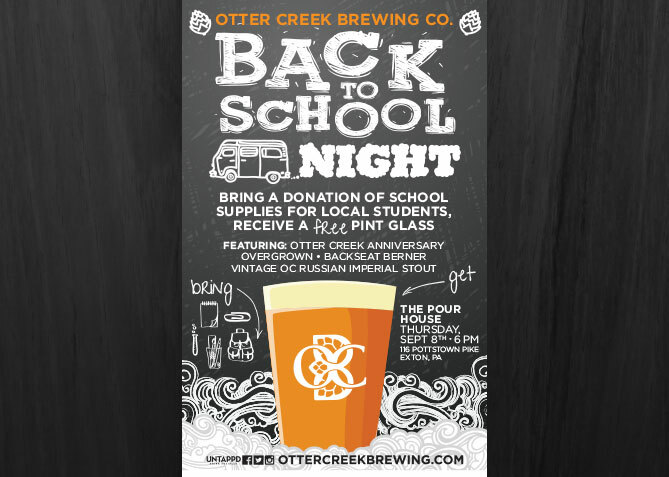 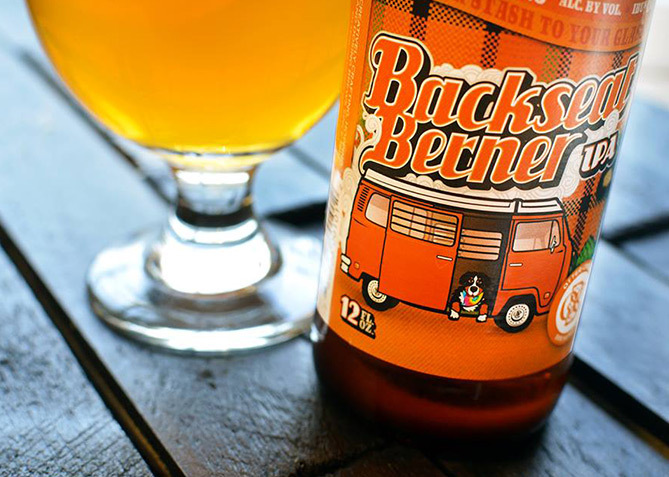 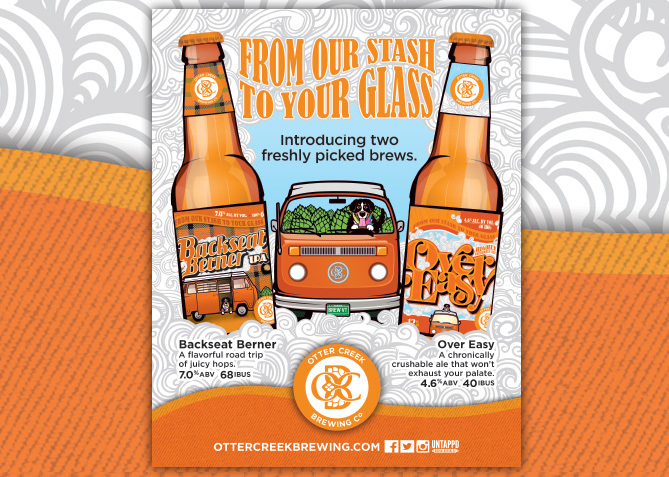 To support their “renaissance of rad” and “rebirth of cool” brewing style, Otter Creek needed an agency that shared its vision of doing this differently with purpose. 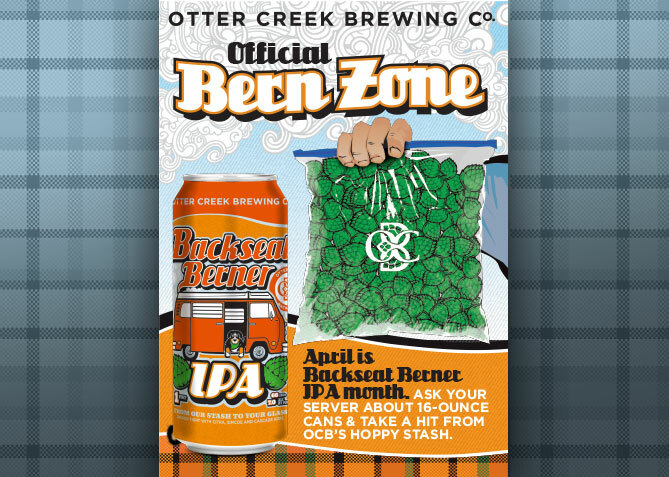 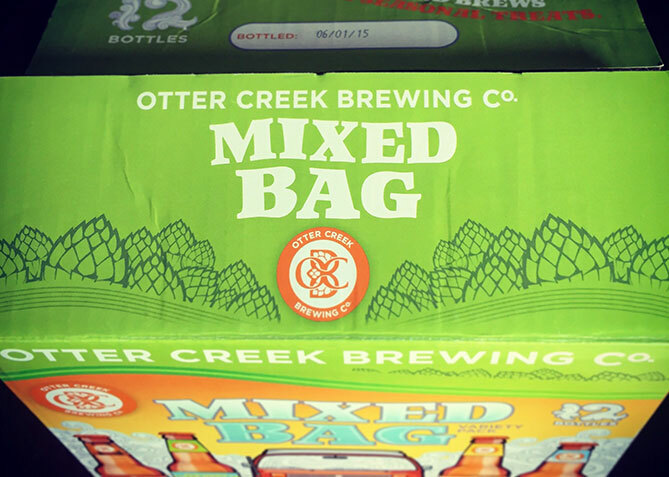 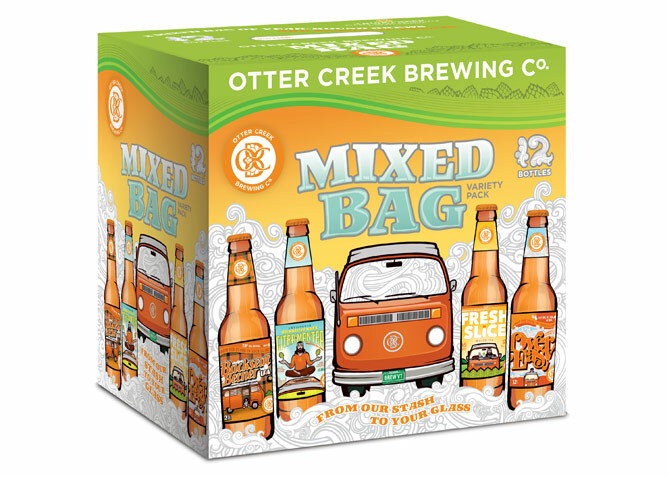 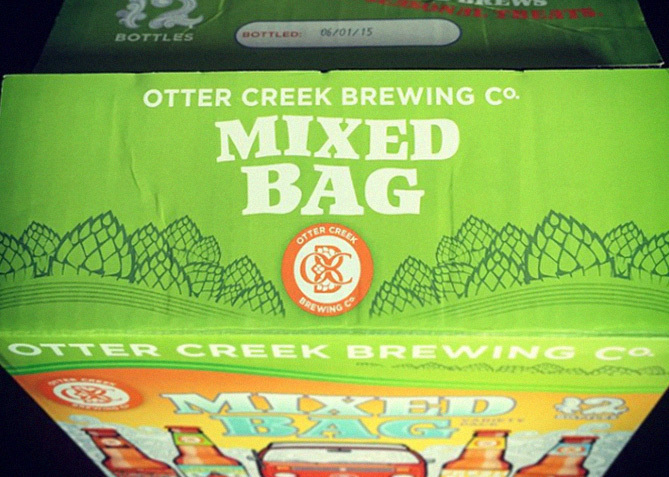 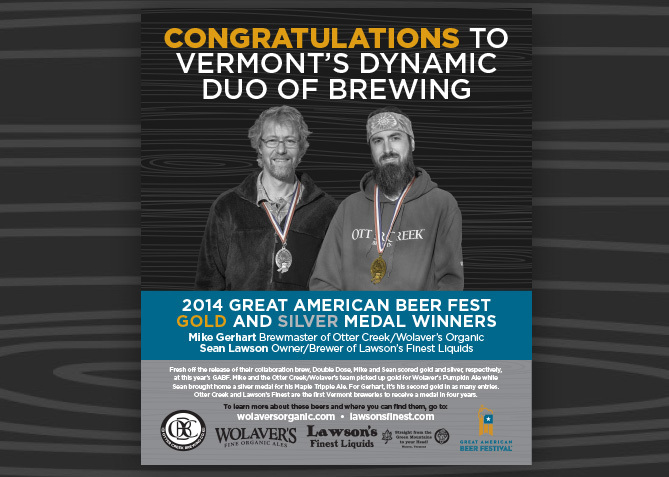 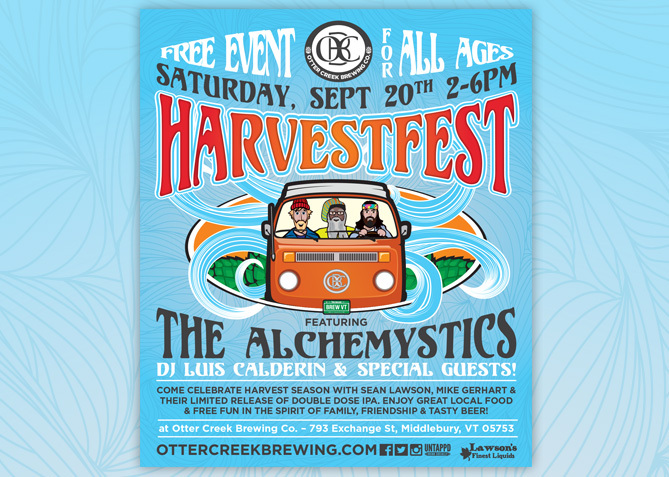 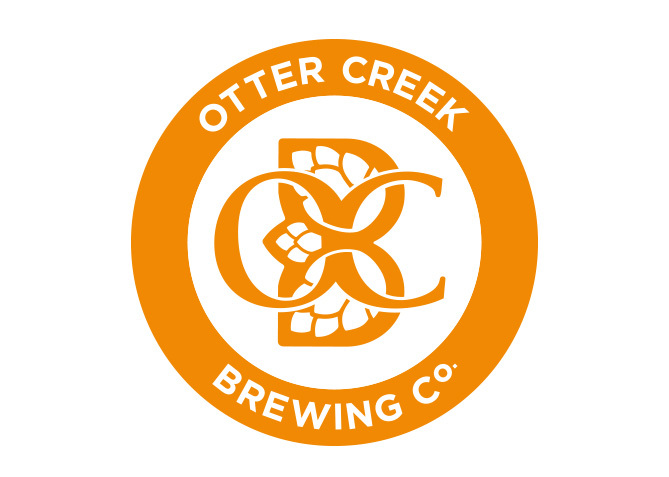 Otter Creek has been hitting, hopping and dosing brews with creativity since acid-wash jeans were hip. 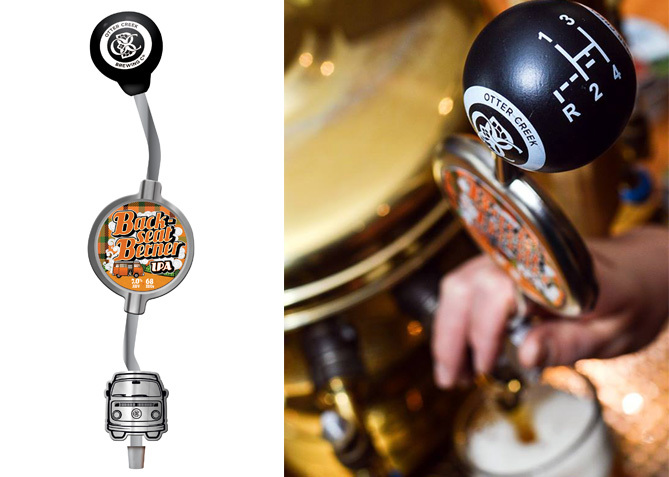 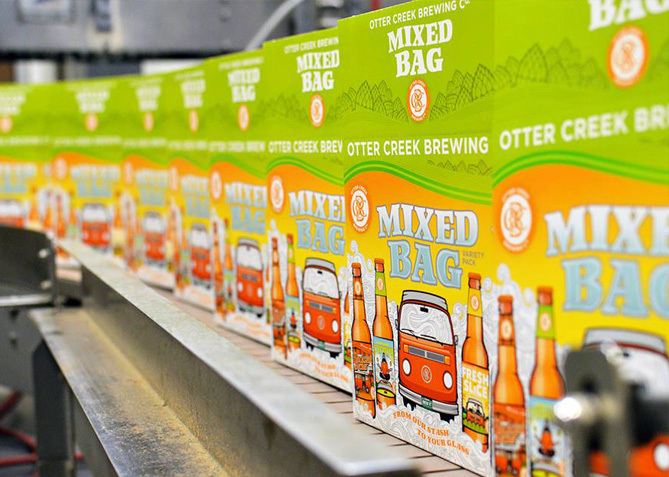 Under the direction of brewmaster Mike Gerhart, Otter Creek is undergoing a renaissance of rad, a rebirth of cool — by throwing a bit of kind into the kettle whenever possible. 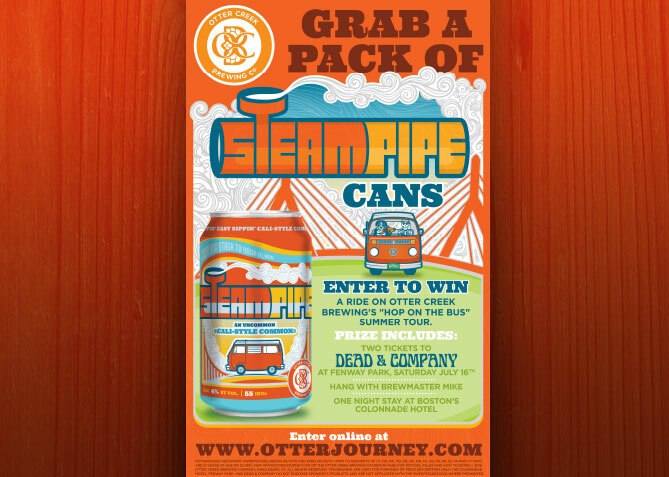 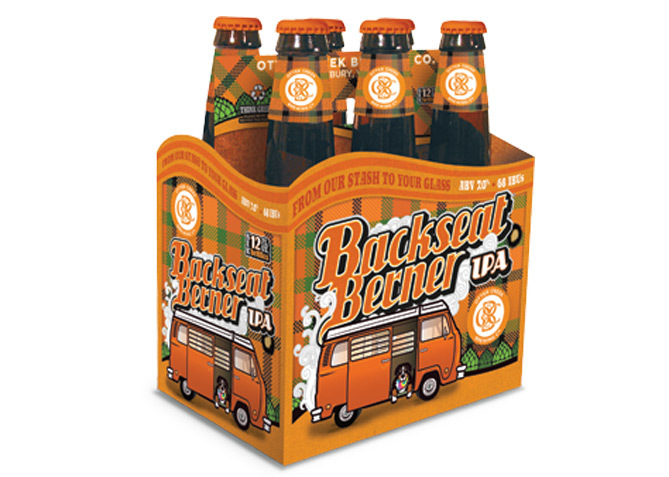 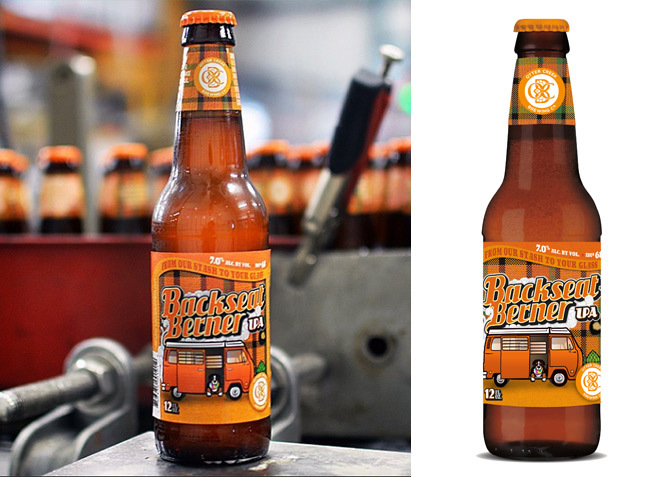 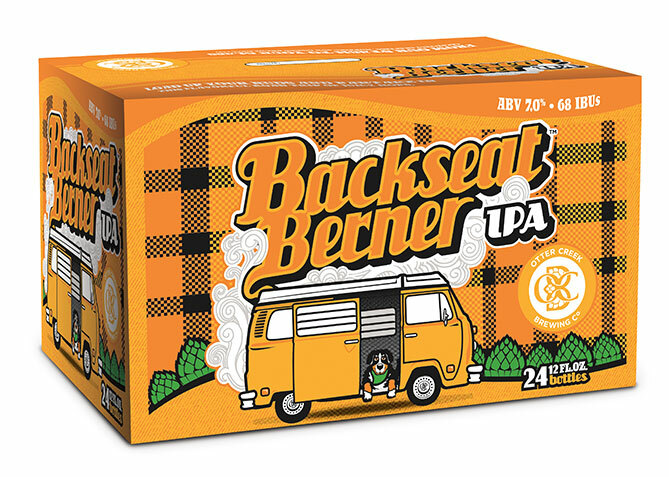 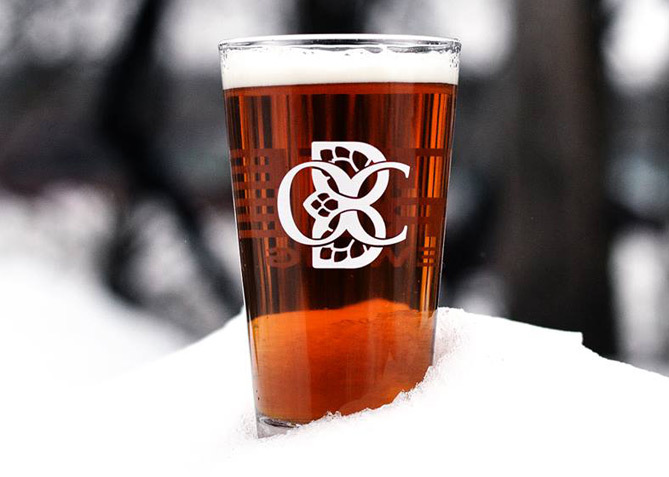 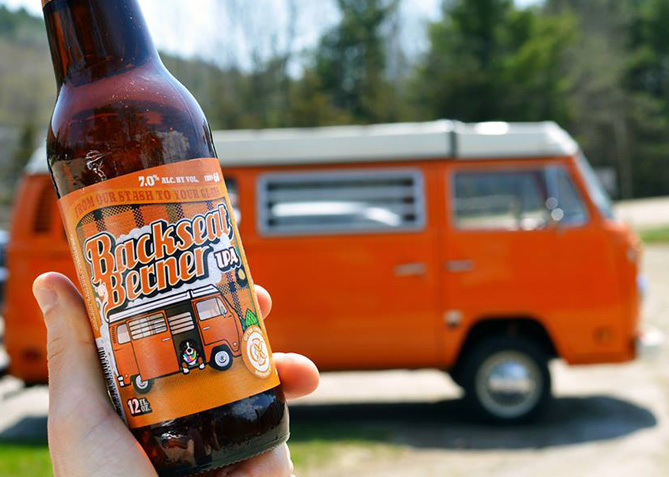 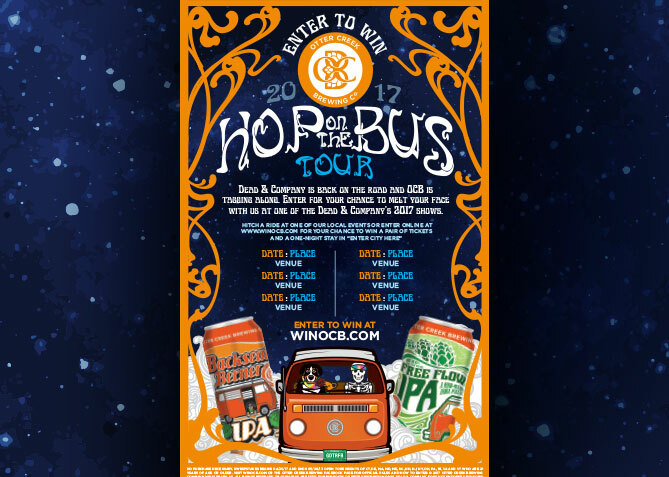 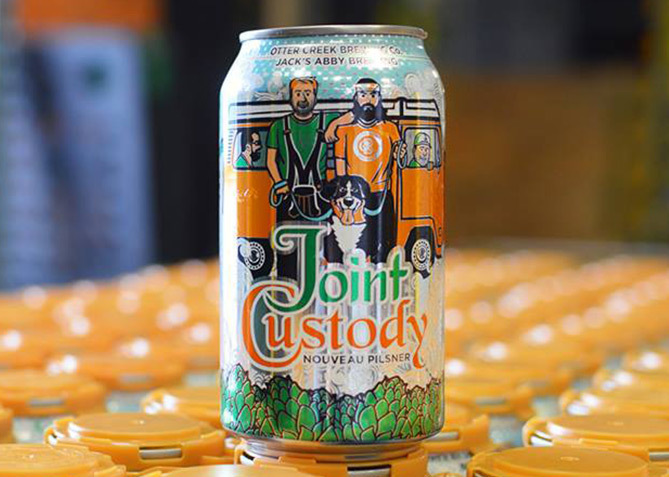 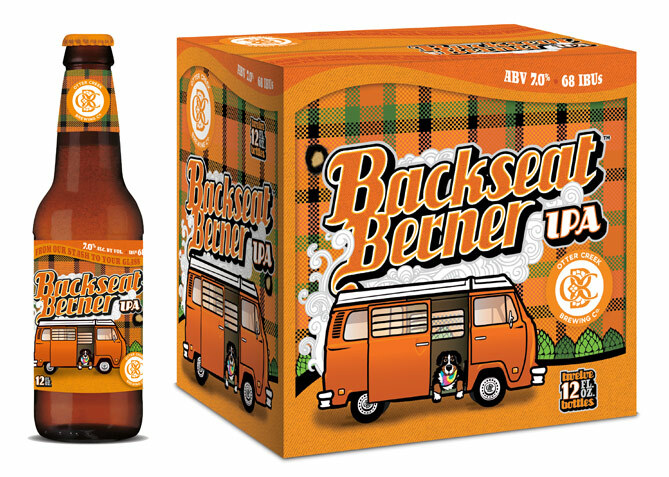 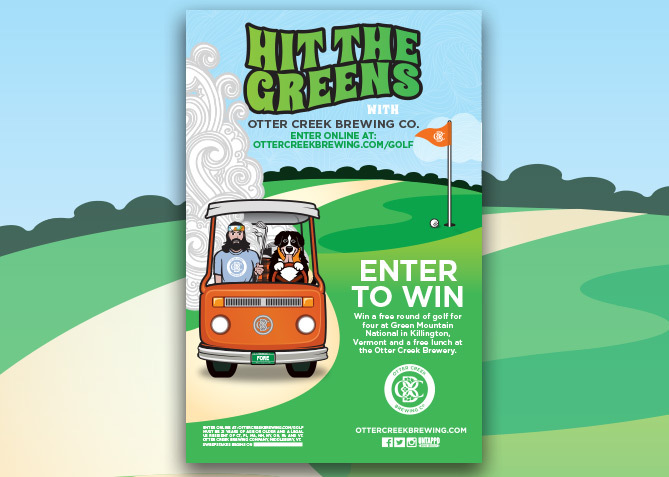 Otter Creeks hop-soaked ales are available throughout the Northeast and mid-Atlantic regions, and our design work rides shotgun in their burnt orange stoney bus.